Writing is hard. That's not a whine or a complaint. It's a statement of fact. Writing is hard. 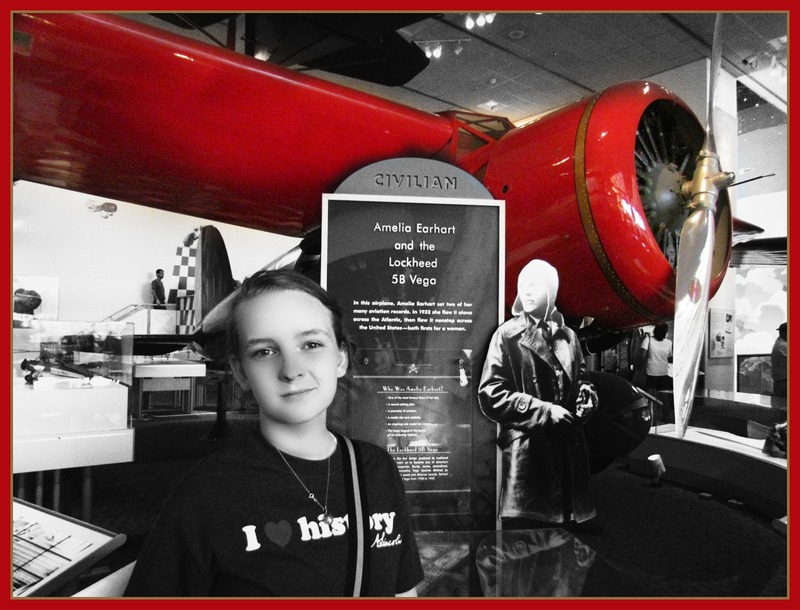 My daughter participated in National History Day again this year---writing a paper---and I watched her go through many of the stages I go through while writing a novel. Research? Gleeful. Narrowing the topic? A little more difficult, but still good. Writing her first draft---yay! Polishing? Even more difficult, but she made it the best she could for regionals---and this earned the chance to go to state. Staring at the suggestions of the regional judges, she realized she had more work to do. The paper could be better. So she revised. Over and over and over, she revised. 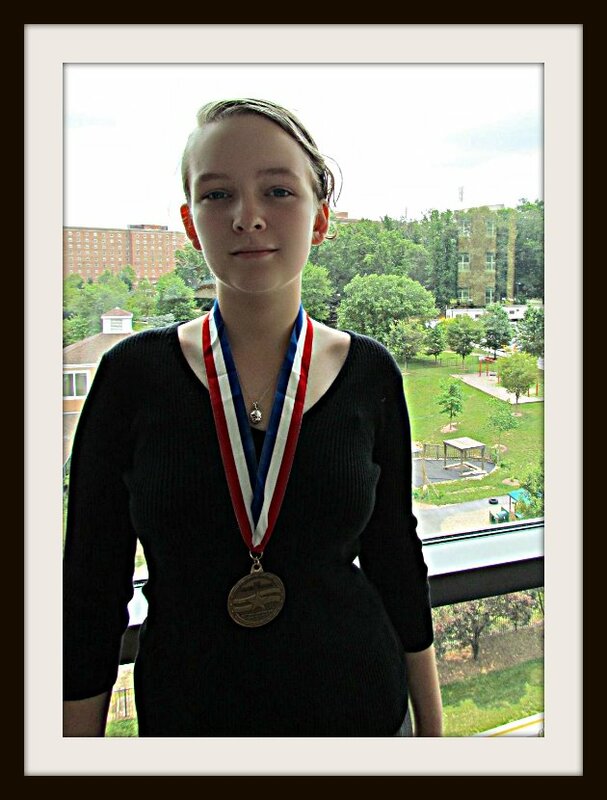 For the first time in four years, all this revision earned her a place at the national competition at The University of Maryland. It also meant listening to the state judges and revising more. Since we homeschool and I'm her teacher, I saw all those drafts. I saw her aim for marks she did not hit and then aim again. I saw her tears and felt her anguish and I patted her back and I told her, "writing is hard." And then she revised again---not because I made her do it, but because it's what she does. It's who she is. For better or worse, I'm the same way. 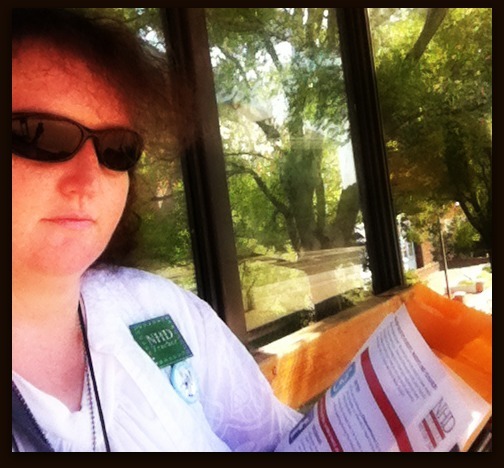 I write every day not because I'm particularly driven or superstitious or willful, but because it's what I do. It's in the fabric of who I am. A day without writing is not a vacation; it's a broken day, a muddled day, a day without caffeine, a day without learning anything, a day without <gasp> an internet connection. Writing is what I do, so I do it. All the same, as we prepared our trip to Maryland and on into Washington, D.C., I looked forward to scaling back on my writing and enjoying other parts of my identity. As a teacher and a mom and an explorer of new things, I knew this trip was a Very Big Deal. 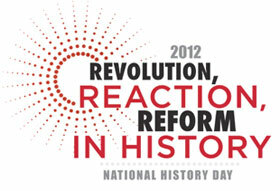 Every year more than half a million kids start out in the regional History Day competitions and fewer than 3000 qualify for nationals. Of those who make it that far, only the top 15% make it to finals. Kids don't make it to that level of competition without talent and determination. And yes, my daughter does tell me the same is true for where I am in the writing process---that I didn't end up with an agent and good feedback from a first round of editor subs because I'm a mediocre writer. It's a tough lesson when she pats me on the back and recites my words back to me: "Writing is hard." sight-seeing in every other spare moment (National Gallery of Art, International Spy Museum, Ford Theater, Georgetown Harbor tour, Chinatown, Union Station, Washington Monument, Lincoln Memorial, Arlington Cemetery, Embassy Row, Washington National Cathedral, National Museum of Natural History, National Sculpture Garden, National Air and Space Museum). There were so many things to do and see. We couldn't possibly get through everything--and yet our appetite to see more and do more kept us going. And oh our poor little feet. They hurt. And then they hurt more. And we said, you know, this is a little like getting through the horrible rewriting phase. It hurts like crazy, but getting where you're going is important, so you keep moving forward one step at a time. The awards ceremony was amazing. Not only did my sweet girl make it to finals, but her historical essay placed ninth in the nation. She brought home a medal for the best junior entry from the state of Idaho. My husband watched the webcast from home and we both cried, but my sweet girl held her head high, thrilled with what she'd accomplished, and already thinking about next year. So, okay. Fast forward a few days and we're back in Idaho. I came home exhausted and I kept dreaming about monuments, trying to remember which was which and what I saw at each. Eventually I lost my tether and fell into Monet's Seine, only to be pulled out by a double agent who handed off a micro-dot containing the whereabouts of Amelia Earhart's final resting place--somewhere near the mummies in the Museum of Natural History. Oh yeah. Overload, baby. My mind was still sorting it out. But then an interesting thing happened. The more I worked on my book, the more my characters started cropping up in my D.C. dreams. As I looked up from the Hope Diamond, one of my shadow characters studied me from the opposite side of the case. As I examined gowns belonging to the first ladies, I heard a character behind me explaining what each would need for accessories, if they were to fit in at a ball in the world next door. As I looked down from the sight-seeing bus, there was a whole band of my characters climbing all over the Einstein statue! I called out to them, but they either couldn't hear me or they wouldn't listen. I suspected the latter, so I called out again---and, in the calling, I half-woke myself. And I'm sure the sweet euphoria of that moment had something to do with theta or delta or some kind of sleepy-dreamy brain waves, but it was an awesome moment. 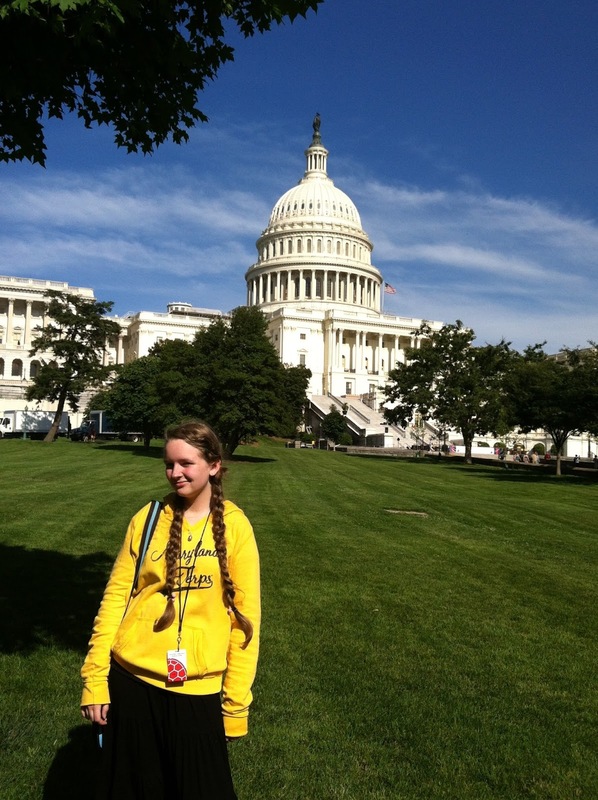 I looked out over the entire D.C. trip with one realization: I could remember everything perfectly, enjoy the ride, and I no longer had to experience the exhaustion of the trip. 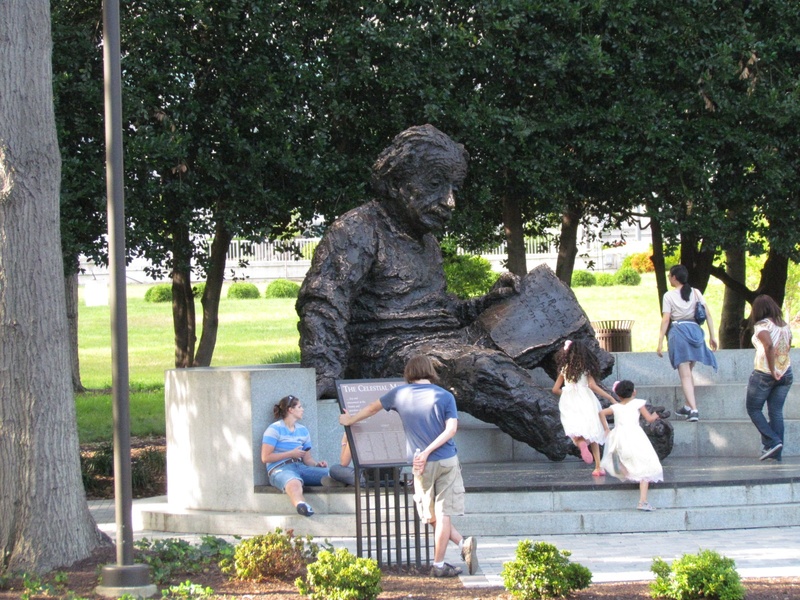 And then my characters were there again, waving from the Einstein statue and below them were young readers, holding my finished book. And, just like that, the pain of writing evaporated. Walking miles a day, every day, mostly on marble? That's hard. But owning that experience is painless and wonderful. Writing history is hard, but hearing national judges discuss the value of a suffragette of whom they'd never heard? Oh wow. That's a profoundly important moment in a young historian's life. And yes, writing a novel is hard, but creating a story that looks and feels and reads like it was easy, that's an amazing joy. In John Green's An Abundance of Katherines, Colin asks, "What is the point of being alive if you don't at least try to do something remarkable?" Yes. That. You try, even when it hurts. You push through and release the best of your work into the world, making way for the creation of the next possibly-remarkable thing. Whether competing in National History Day or writing a novel, or building The Washington Monument, there will be set-backs. Persevere to the end. Endure the pain. Celebrate the completion of your work. Be ever thankful if the fates smile on you. And then? Let it go. Rejoice and do it again. I'm so honored you shared this with us. Congratulations on 9th in the nation!!! WOW!! Having shepherded two through this process and never making it past the initial local round, I stand in awe of both daughter and mother/teacher. And thank you, Johanna. There's not a post you make that doesn't speak to something I'm struggling with. As you note, we get inspiration in the most unexpected places. I continue to get so much from my friends on GSW. Happy 4th everyone! Independence matters on so many levels. Congratulations to your daughter and her teacher! A great study in perseverance and talent. Thanks for the great blog and Happy Independence Day to all. "Rejoice and do it again." Oh yes, that. Johanna, this is a fantastic post and memoir. Many congrats to V for the confirmation her hard work was well done! You're also so right in that making your writing look easy is hard work. Every positive review spurs me on to "rejoice and do it again." Thanks for doing this. Congratulations to your daughter. What a wonderful feat to have accomplished. I love the dreams. As writers, one thing we can do is make dreams come true. Thank you for taking us along on your journey. Thanks so much for sharing this marvelous trip. Major congrats to your daughter. I really like that she is already writing at a young age. Think of all she will accomplish in writing with a full life ahead of her. Congratulations! It sounds like an exciting experience. Congratulations to you and your daughter. And what a special treat to get to go back east and see some of the history she wrote about. THAT IS SOOOOO GREAT! SERIOUSLY - SERIOUSLY GREAT. It's Great that she Got so high up there in the National competition, and it's great that you two got to take the trip together! My daughter just got here and it's her 31st Birthday! gotta go....BBL! Awesome storytelling. Awesome rewards for hard labor. Awesome Mom/Daughter Duo. Write on!